RauDZ Regional Table, for example, is a pioneer in the use of organic, sustainable and naturally raised ingredients delivered from within the Okanagan community. RauDZ is committed to working with regional farmers, ranchers and artisans. 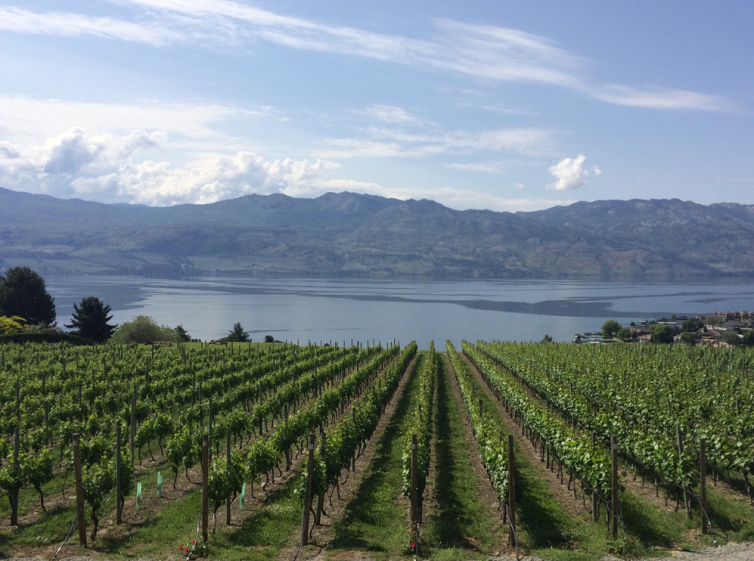 A key element of that approach is partnerships with local wineries, such as CedarCreek Winery, Mission Hill Family Estate, Tantalus Vineyards and more. Salted Brick is another great option for those seeking a fresh dining experience. 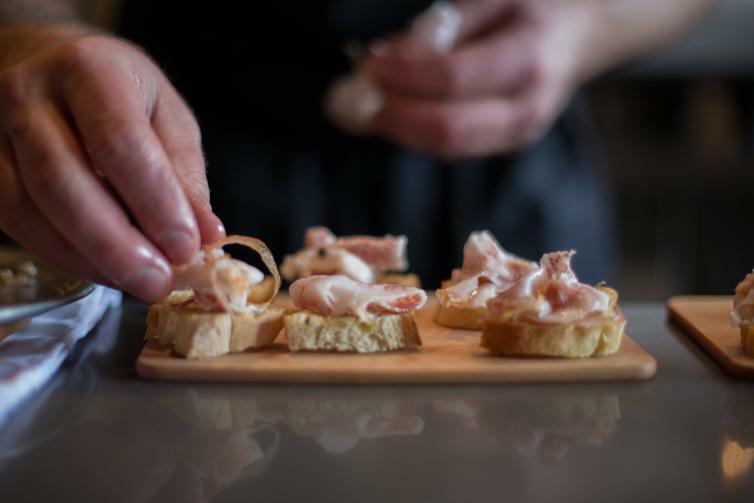 Having won Vancouver Magazine’s Restaurant “Silver Best Okanagan 2015,” it’s no surprise that Chef Leizert and his team focus on only the best local ingredients. Serving up brunch, lunch and dinner, the thing that really sets Salted Brick apart is their speciality-made cured meats—they’re all locally sourced and free-range. Not in the mood for a sit-down meal? They offer amazing to-go options to suit all your picnicking needs. 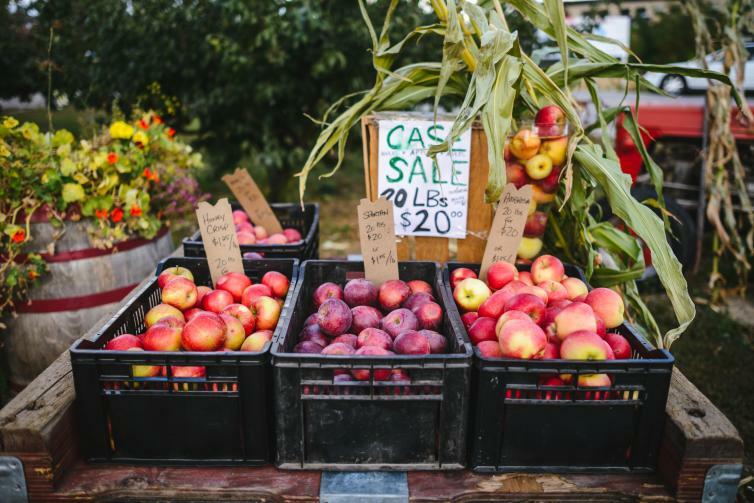 Pair those ingredients with a great wine from Ex Nihilo Vineyards, Quail’s Gate Winery or another local winery, and you’ve got the makings for your own farm to table masterpiece. 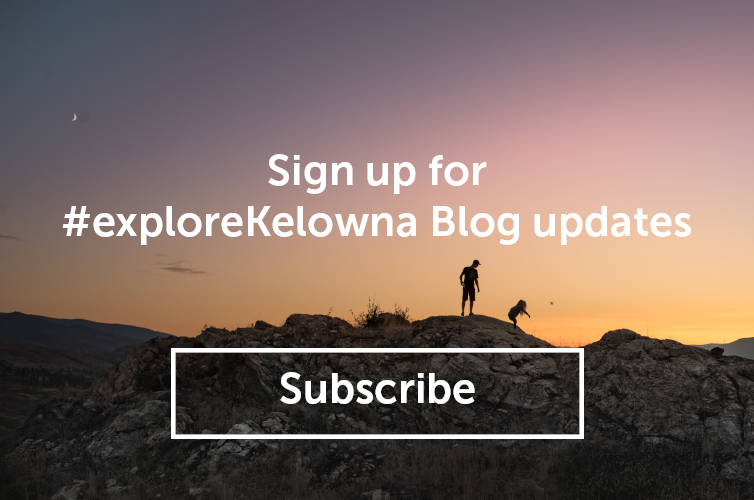 For more information on the Farm to Table experiences, Kelowna has to offer, visit Tourism Kelowna&apos;s Farm to Table page. You’ll find there’s a table waiting for you—one loaded with food and drink delivered fresh from a local farm partner and perfected by a culinary master.